For expert advice and the installation of state-of-the-art fire sprinkler systems in Lexington, KY, contact Landmark Sprinkler Inc and be fire-ready! Based in Lexington and Louisville, we proudly service Kentucky, Southern Ohio, Southern Indiana, Tennessee and West Virginia. 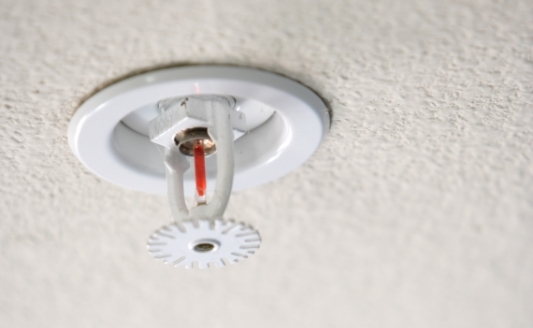 Safeguard your property and your life in the unfortunate event of a fire with one of our expert fire sprinkler systems. Please feel free to call, email, or use the contact form on this page for more information about our fire protection services.